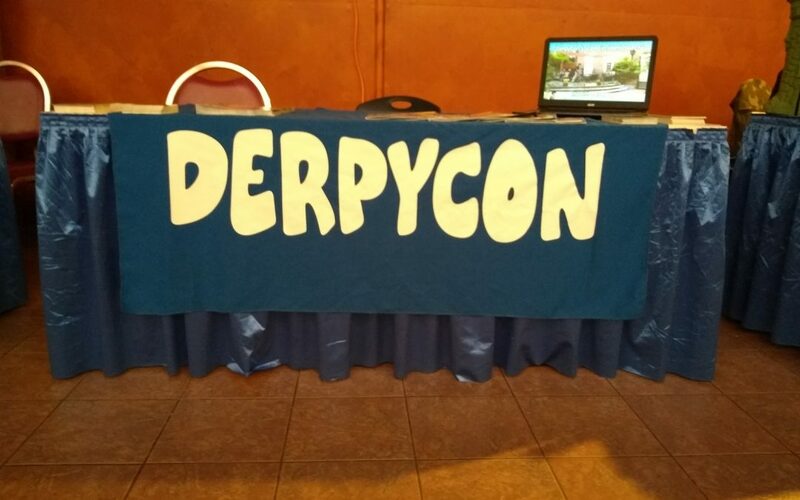 DerpyCon is cruising the east coast! Not only we are at Otakon, we are at LI Retro Con on Long Island! Check us out in the vendors room!